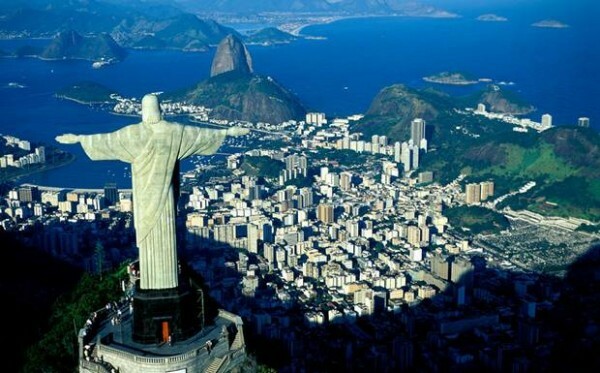 The world’s next ‘it’ luxury hub, Brazil is also fast becoming a force in leather production and sustainable fabrics. Though the growth is relatively slow, it remains authentic and is set to outlast cheaper competition from China and Bangladesh. Le Souk takes a trip through Brazil, visiting three mills with a solid grasp on the beauty and quality of what it means to be ‘Made In Brazil’. 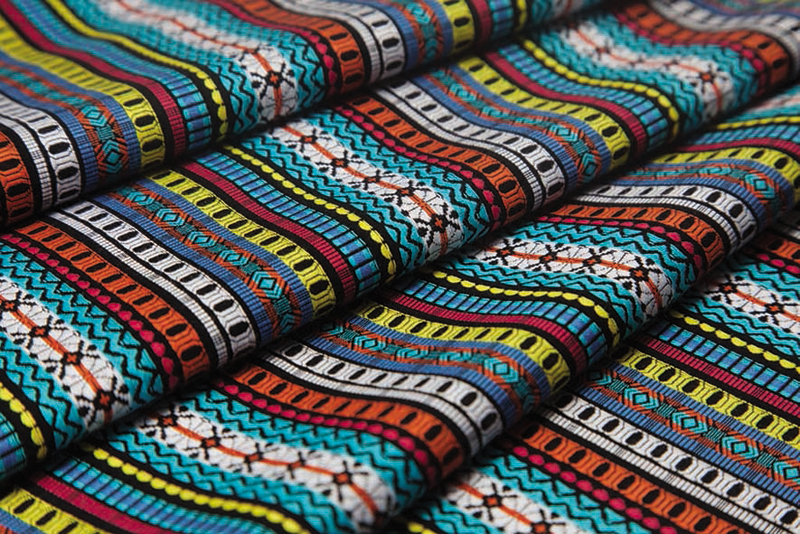 The Brazilian textile and fashion industry is worth $63bn. 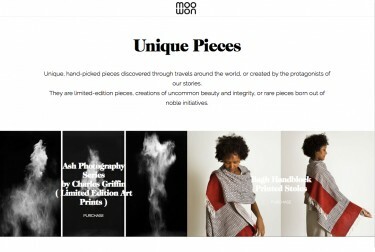 The sector is made up of 30,000 companies and produces 9.5m garments every year. It is also the second largest employer in the country and the fourth largest exporter in the world (not including the export of cotton fibre). According to the Brazilian Association of Textile and Apparel Industries, the South American nation produced 2001.000 tons worth of textiles – the fifth biggest global manufacturer behind China, India, USA and Pakistan. But this incredible amount of fabric makes up just 2.4% of the global textile production, compared to whopping 50% from China. The Brazilian Textile and Garment Association (ABIT) reported some 60% of the garments imported to Brazil from Asia actually come from China. Garment imports from Asia have surpassed $1.450bn, an increase of more than 500% since 2006. The job of ABIT these past few years has been to raise awareness and negotiate support for the Brazilian textile industry. While competitiveness is important, the authenticity of the Brazilian textile industry proves that quality fabrication outlasts mass production. Unlike China, Bangladesh and Pakistan, the Brazilian fashion industry has adopted ethical behaviors early on, which makes producing more expensive. The minimum wage is normally paid to sewers, dyers and cutters, and the government actively promotes business practices. In 2010, Brazil’s government legislated Fair Trade practices and their inclusion into public policy. Meanwhile, ABIT launched a new standard, the Qual Seal in 2012. The standard stands as voluntary and self-regulated certification for the clothing industry, specifically targeting manufacturers of professional, military and school uniforms. The principles of the UN Global Compact serve as part of the Qual Seal, as well as key systems that promote energy generation from textile manufacturing waste. A series of mills, located on the east coast of Brazil, serve as posts of textile traditions and innovative processing, offering bio-leathers, plastic bottle yarn blends with cotton, and colorful woven fabrics. 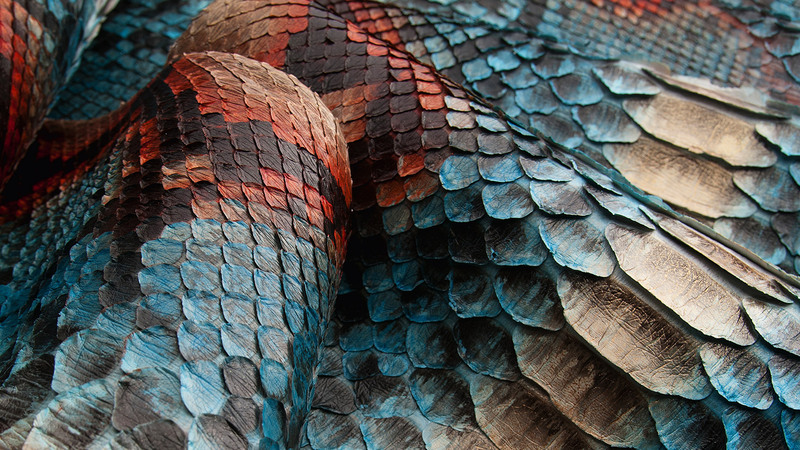 Nova Kaeru is an exotic bio-leathers tannery, specializing in fish, ostriches and caiman leathers. Some 90km from the city of Rio de Janeiro, the tannery is located in the beautiful mountain region of Bemposta. Despite the niche approach of the sustainable leather maker, Nova Kaeru’s fiscal structure is unparalleled in the exotic leather sector in Brazil, offering industrial-scale production with craftsmanship and personalized finishes. Pioneering in organic tanning technology, the firm developed methods, which do not use heavy metals so they are “chrome-free”, which makes them “bio”. Key fabrics include the Kaeru Process, producing “seamless”, large panels from ostrich leg and fish leathers, not typical due to the small size of the skins. Meanwhile, the tannery’s “soft touch” tanning softens the osteoderm of caimans, transforming stiff leather into very soft and malleable leather. Drive down along the coast, which looks out toward the South Atlantic Ocean, and then head inland for four hours. There you’ll find the town Americana, and the eco-cotton fabricator, EcoSimple. 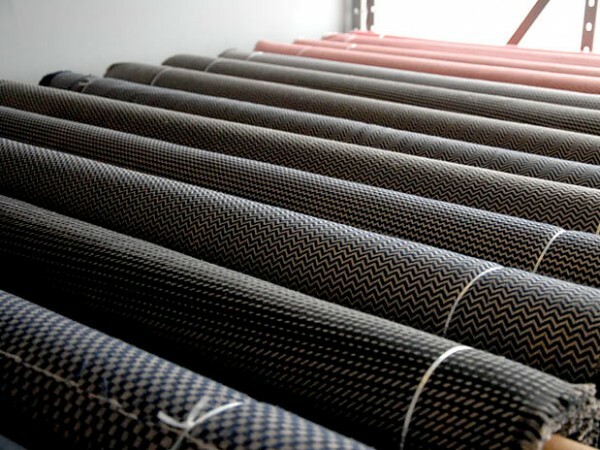 The Sao Paolo firm has been in operation since 2004, EcoSimple produces innovative fabrics made from recycled plastic and material remnants from larger, industrial textile mills. Once the raw materials are collected, small collectives of workers – who receive valuable training and a living wage in exchange for their labor – sort the fabrics, ready to be made new again. Some EcoSimple fabrics are a blend of recycled cotton and rPET (recycled polyethylene terephtalate). 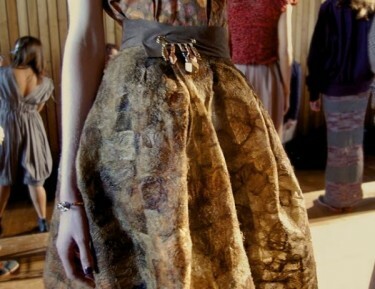 Essentially, it’s a sustainable fabric made from plastic bottles. 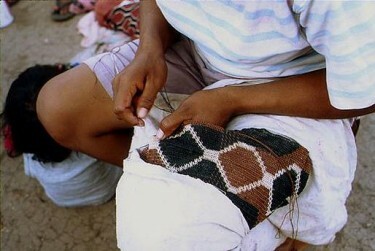 The plastic is sorted, cleaned and transformed so that it can be reused are a yarn in textiles. From their local operations, EcoSimple’s beautiful fabrics are impressive temples of just how eco-friendly textile production and incredible design can work in unison. Getting back onto the coastal route and heading south, the little town of Brusque is a rare gem to stumble upon. 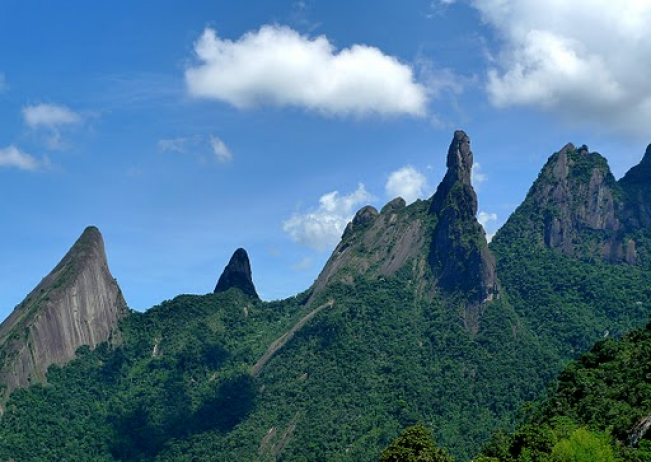 Brusque is a city of 119 719 inhabitants in the region of Santa Catarina. It was founded in 1860, by 55 German immigrants and remains today a hub for Europeans. 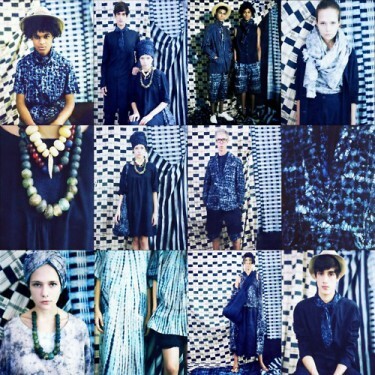 RenauxView is an innovative textile manufacturer based in Brusque. 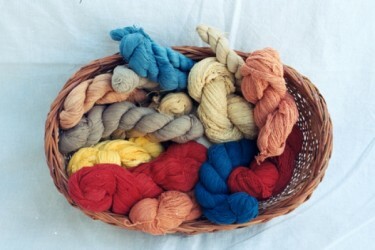 The company produces yarns and woven fabric of the highest quality in a beautiful range of inspired colors and prints. 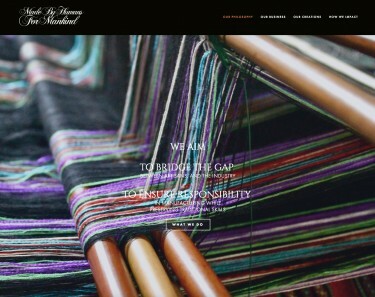 The mill was established in 1925 as a small business of only 18 employees, but has grown into a large company with an international reach that is uniquely committed to eco-friendly practices and empowering the local community of spinning and weaving artisans. 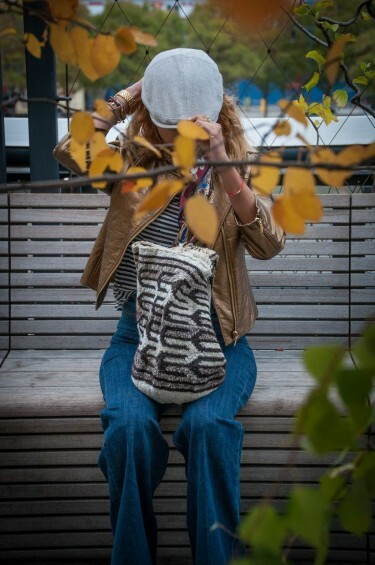 While the company began with a focus on decorative textiles, their product line has changed throughout their long history to better meet customer demand and preference, and the mill now specializes in cotton fabric and yarns. Brazil is fast becoming a world recognized hub for leather manufacturing. Following its selection as the ‘Focus Country’ for leather during last year’s APLF–MM&T (Materials, Manufacturing &Technology) in Hong Kong, the nation recorded a 17.9% growth in exports of skins and hides for the year 2014 – totaling some US$ 2,947bn in revenue. The Department of Foreign Trade from the Ministry of Development and Industry and Foreign Trade (MDIC) published these results in a yearly report. Meanwhile, the Department of Intelligence at the Centre for the Brazilian Tanning Industry (CICB) revealed in January that the December 2014 alone recorded $254m worth of leather exports out of Brazil, up 5.8% on the same month in 2013. José Fernando Bello, executive president of CICB, says leather export numbers in 2014 were positive but came only after a series of efforts and investments in the sector, like the tradeshow Design Na Pele, which promotes South American leather to the international market. “It was a very good year in terms of numbers, meaning leather is being recognized across the world as a top material,” says Bello. Bello highlights the strong emphasis placed on issues, such as leather quality, sustainability, marketing promotion and technology, as the reason for the results. There remain challenges for the Brazilian textile sector, despite hopes of maintaining the growth levels reached last year. More than ever, it is crucial for governments maintain their collective approach towards the industry – much like the unity already seen with mills showcasing their wares together at tradeshow events and sharing technologies. When it comes to sharing production triumphs and supporting each other’s wares, it needs to be cooperative. This also allows Brazilians to make the most of their creativity and bring direct benefits to the country’s economy. 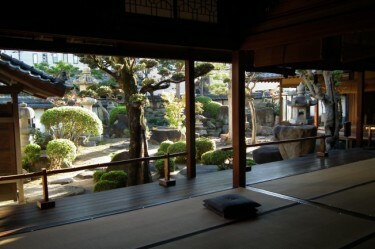 A lover of fine cloth, silk was highly prized by the reigning family and Kyoto became a mecca for luxury fabrics; pushed on by textile merchants like Gunze. In northeast Madagascar, a sustainable silk textile practice gives back to the rich MaMaBay Landscape and its impoverished people. 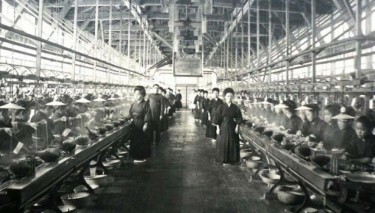 Japan is home to many traditionally made cottons, crafted from a lineage that stems back to the time of Emperors. Located within Ahmedabad's old-world marketplace, Herbal Fab crafts GOTS-certified cotton textiles for fashion and the home. 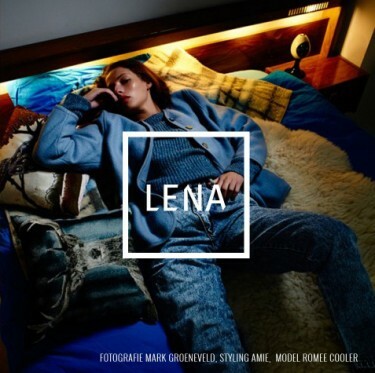 LENA is a fashion library based in Amsterdam. Much like a book library, visitors browse the contents and select items of interest, only in this case its clothing not books. 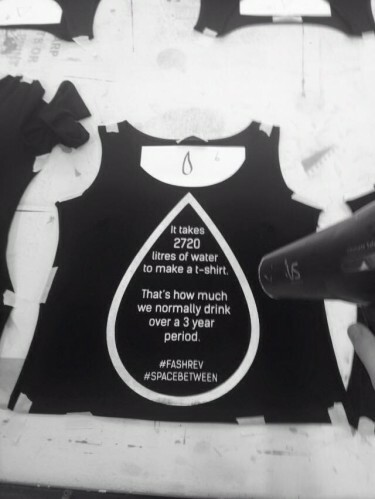 Space Between is a new social enterprise for fashion, offering a thoughtful new way to design, make and use locally-produced fashion. Mochila Mochila by FREAY is a line of South American artisan made bags from the Arhuaco tribe. Fashion4Freedom is a full production company created to serve as a responsible alternative to the current production and sourcing options.